Many people do not know the importance of healthy sleep. 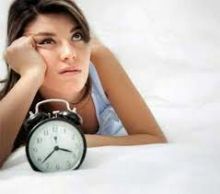 More and more people are sleep deprived due to multiple reasons that include unhealthy lifestyle, stress and sleep disorders. Most people do not know the warning signs and negative consequences of untreated sleep disorders.